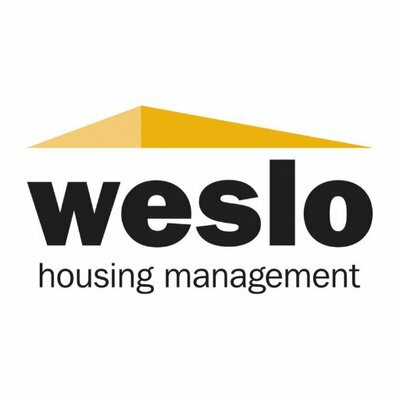 Weslo Housing Management is a Registered Social Landlord and we are subject to regulations laid out by the Scottish Government relating to the standards required for the condition and management of properties. We are recruiting for an Admin Assistant (Repairs) who will play a key role in ensuring that these standards are met and who will be part of a vital service link between Weslo and its tenants. For an application form and job specification, please visit our website or contact the Corporate Services Team on 01506 634286 or email .